People need products daily, from food and clothes to furniture and gadgets. Retail is so successful because it meets people’s needs. 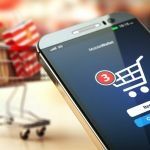 In 2018, the retail sector is expected to grow even bigger, and trends in mobile technologies will make ecommerce more convenient both for consumers and retailers. Retail has long been one of the most successful and fastest growing markets in the world. 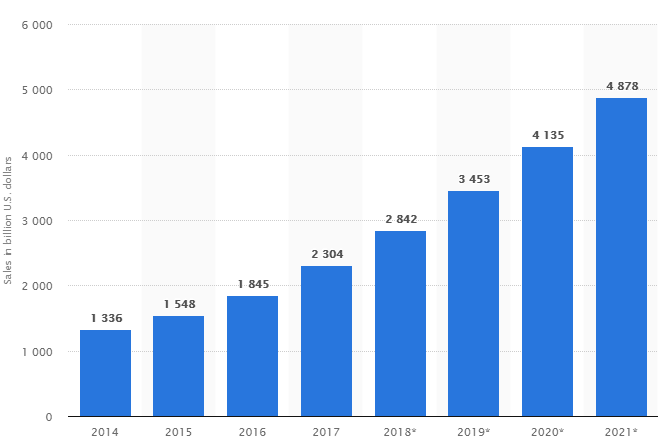 According to Statista, global ecommerce sales will continue this rapid growth and in 2021 will reach nearly $5,000 billion. Retailers started to offer their products online as soon as the possibility appeared, but today is the era of mobile devices, and m-commerce is the next step to a more convenient shopping experience. With m-commerce, shoppers can get whatever they want at any time and in any place. Retailers, on the other hand, can reach their customers and get to know them better. 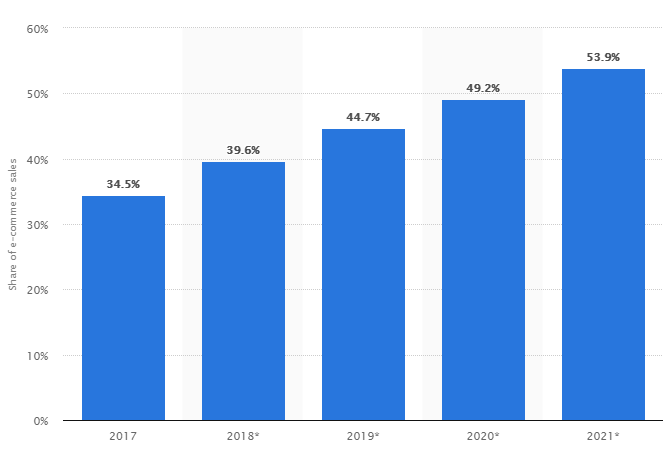 From this chart you can see that m-commerce is expected to grow even more, accounting for over 50% of all ecommerce sales by 2021. This is a great reason for retailers to think about creating their own mobile platforms for selling their products or improving existing ones according to technological trends of 2018. 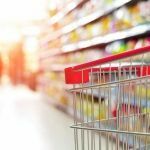 In this article, we talk about the latest trends in mobile retail so you can make sure you don’t fall behind your competitors. 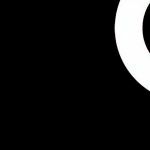 Visual content is very popular right now. Many customers prefer to see an item than to read a description. Animations in mobile apps add some energy and personality. An m-commerce app has to be visually oriented, and branded videos can help you with marketing. Augmented reality (AR) and virtual reality (VR) are the most visually stunning technologies you can use in your retail application. 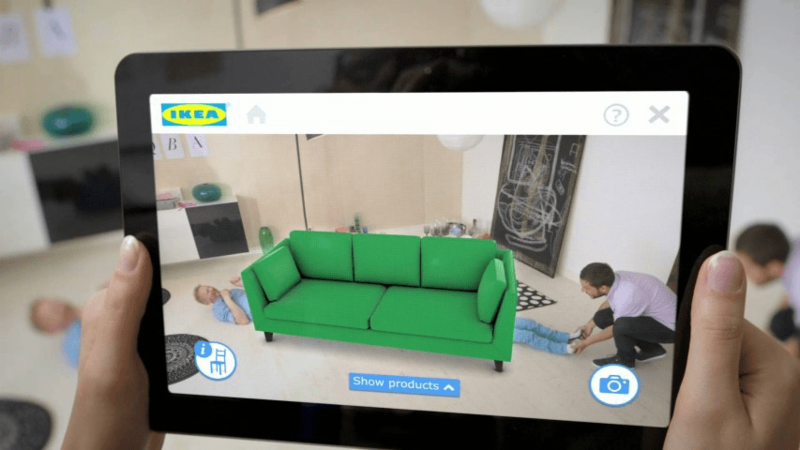 With the release of ARKit from Apple and AR Core from Google, developers have more possibilities to integrate AR and VR experiences into their mobile apps. You can use augmented reality ideas creatively and add gamification to make your app more engaging and fun to use. All routines tasks that only take time should be automated. 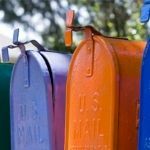 Emails, social media posts, marketing, reaching clients and interacting with them: all of this can be automated to some extent. This will make you more productive and will allow you to scale your business faster. Chatbots are one of the greatest ways to automate your communications with customers. They can understand and answer typical questions and connect customers to human support managers when they can’t answer something. Machine learning is close to automation. It’s another trend that will be a must-have for every type of business in future. Machine learning makes automation more personal, helping you make decisions and becoming a virtual assistant for your customers. Some experts argue that soon voice will become the primary way to identify a person: Touch ID and Face ID will be gone. As more and more aspects of our lives will be conducted by voice, m-commerce can also adapt and integrate voice control in retail mobile apps. This will allow customers to search for and choose products even more easily. 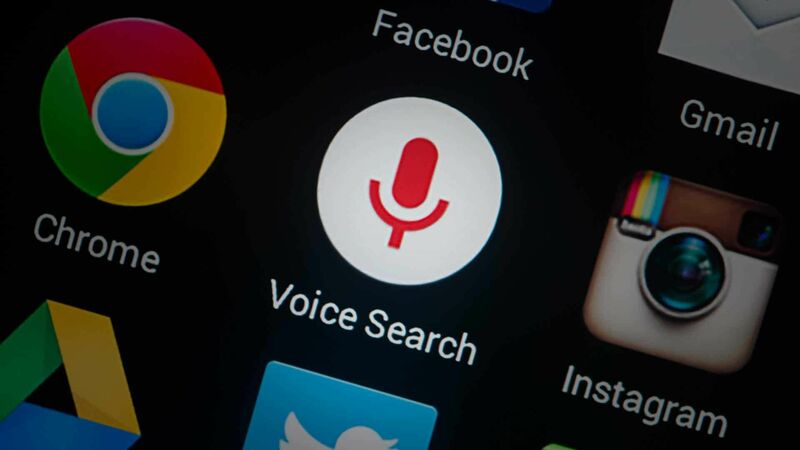 Voice assistants like Alexa are growing more popular each day, so you should make sure that SEO optimization concerns not only your website but also voice keywords. Making it easy for your customers to part with their money in exchange for your products is one of the key factors of m-commerce success. With contactless payments and one-click payments, it takes only a few seconds to make a purchase. Be sure to choose the best payment processor for your mobile retail app and include as many payment options as possible. A seamless experience across different platforms is a must-have for ecommerce. No matter where your customers make purchases or add products to their wish lists, these changes have to appear on every platform immediately: on the desktop website, mobile website, and in your mobile app as well. Also, the user experience has to be similar everywhere: make the buttons and design recognizable so that your customers don’t feel any confusion when shifting to another device. This trend kicked off when machines became capable of recognizing images. 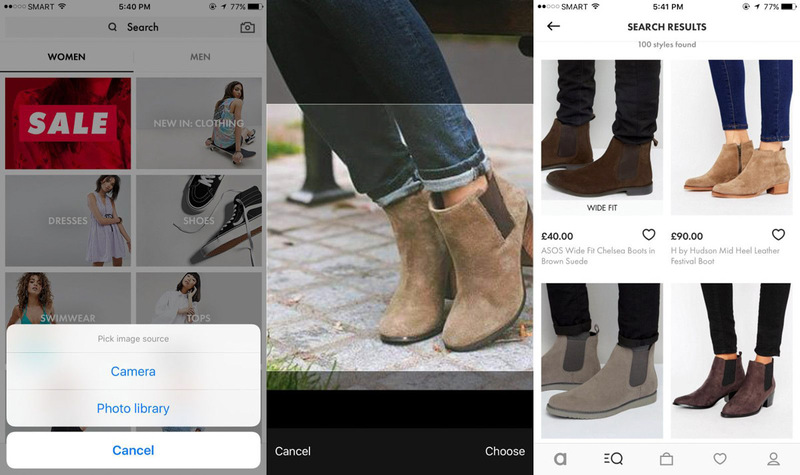 ASOS, whose retail app is one of the best out there, adopted this feature and allows customers to search for similar products by just uploading a picture of what they would like to buy. Needless to say, this capability is beneficial both for retailers and customers. CRM stands for customer relationship management, and it’s extremely important for any business that wants to gain true loyalty to their brand. A CRM helps to make advertising more effective and helps you find out more about your customers. Personalization is also very important for modern retail businesses. Make your interactions personal and consider the language your audience speaks and what your customers’ desires are. Same-day delivery will become standard for any retailer that wants to stay afloat in 2018. It will be expected by customers, and not only do retailers need to provide fast and high quality delivery, they should also allow their customers to control delivery via a mobile app. Geolocation and package tracking is very important for modern delivery, and your app should provide information about when delivery is expected and notify a user of all delivery steps. Ecommerce is rapidly changing due to new technologies that emerge each year. Customers expect more from retailers, and they’re ready to pay those brands they’re loyal to. If you’re planning to build an ecommerce mobile app that will bring your customers the service they dream of, contact Mobindustry. We have experience building modern ecommerce apps that go with the times. Push Notifications vs SMS vs Email: Which Should You Use to Save Money?